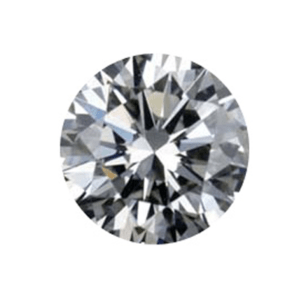 Are you looking for a high-quality, certified loose diamond at a great price? 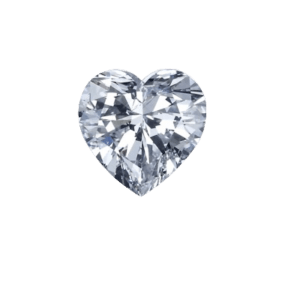 Have questions About Choosing A Diamond? We Can Help You! 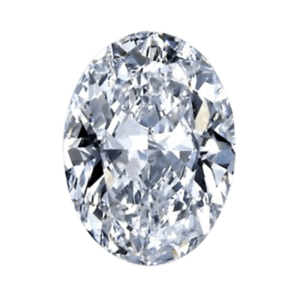 Prins and Prins offers the widest selection of loose certified diamonds at prices very hard to beat. For round or fancy cut diamonds of every grade and colour, visit our showroom or contact us for quotations. 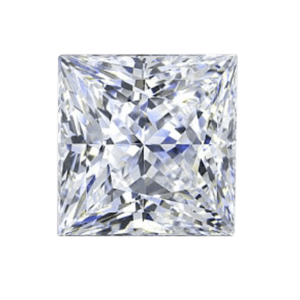 Understanding the basics of diamond grading is the key to selecting the best diamond. At Prins and Prins our professional consultants will guide you through this process which can seem daunting to a first time diamond buyer. 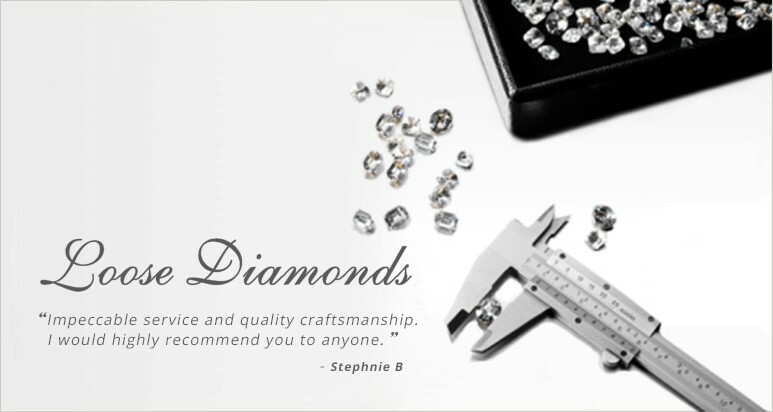 Prins and Prins have been a trusted diamond merchant in Cape Town for over 36 years. 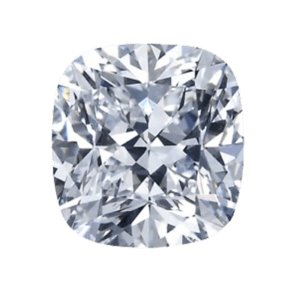 We offer you lowest prices for loose certified diamonds which are carefully selecting by our highly qualified head diamond grader. Visit our showroom for a personal consultation to select your diamond, or contact us for quotes. Contact us and tell us what you are looking for. Our staff is highly skilled and can assist you in the selection of the perfect diamond. Our consultants can answer all your questions to allow you to buy the best diamond with confidence. View a selection of beautiful loose diamonds here on our website catalogue. We will custom design a unique jewel to be made for you by our master goldsmiths, or view our beautiful collection of diamond jewellery for sale in our Cape Town showroom.